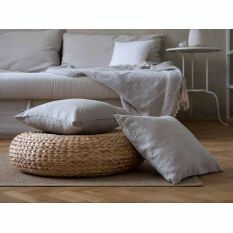 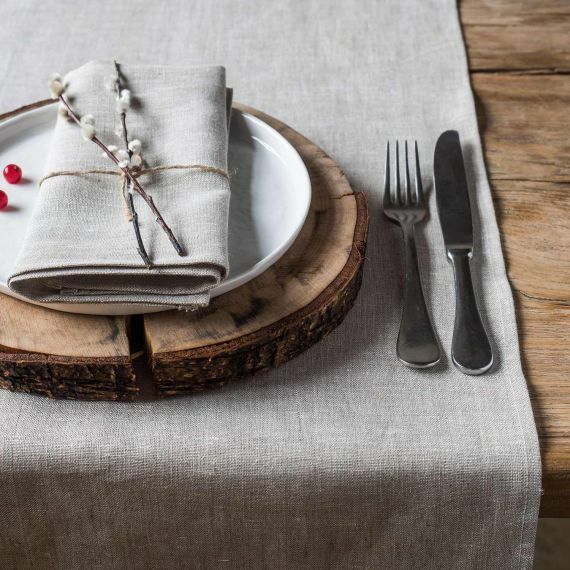 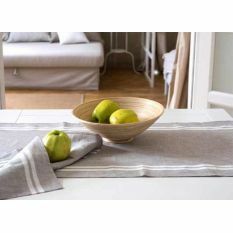 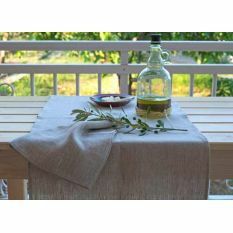 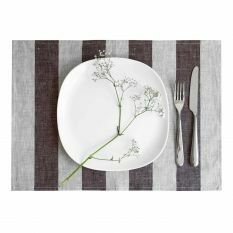 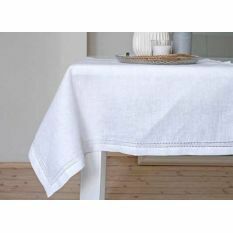 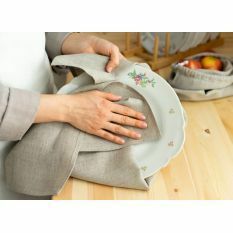 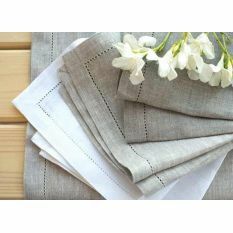 Lesna linen table runner in color Natural will help you in decorating a special and a very stylish table gathering. 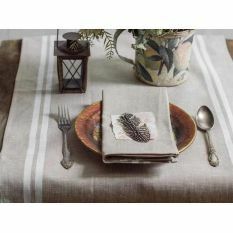 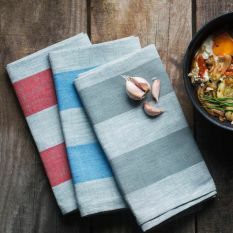 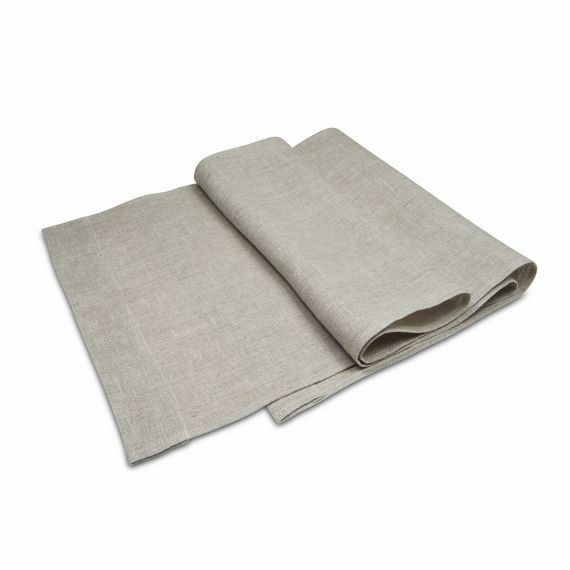 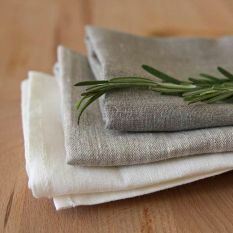 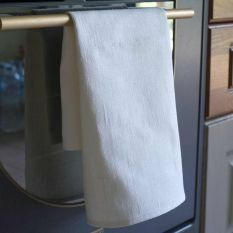 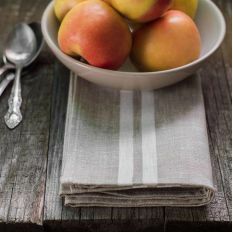 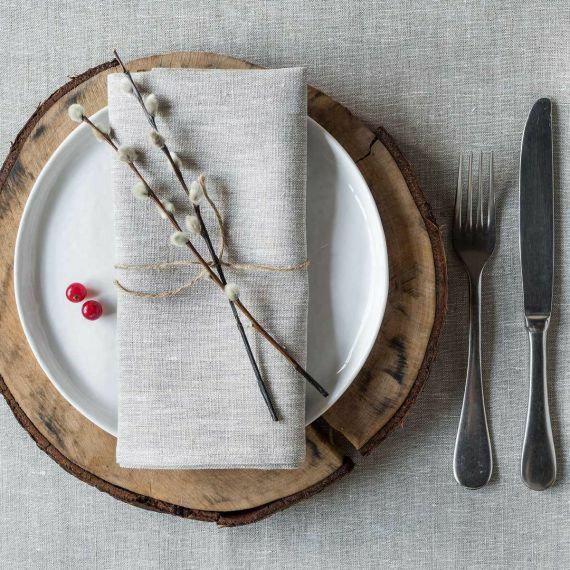 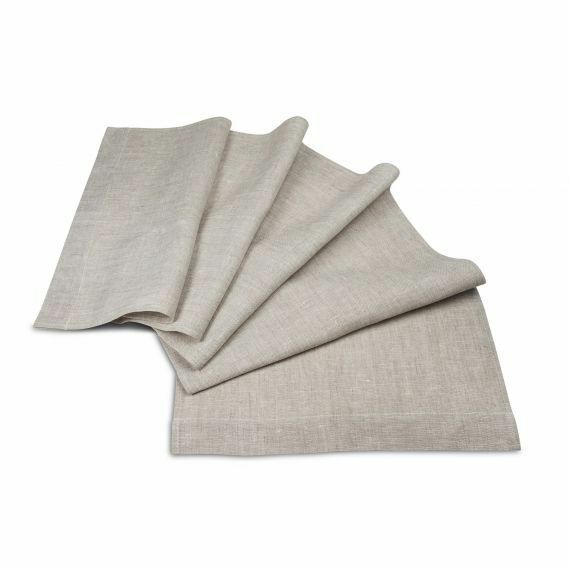 This table runner’s color will be a great versatile option amongst your table linen - it’s subtle and neutral. 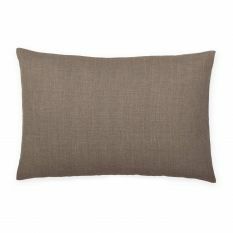 So, it will be looking just right in any interior. 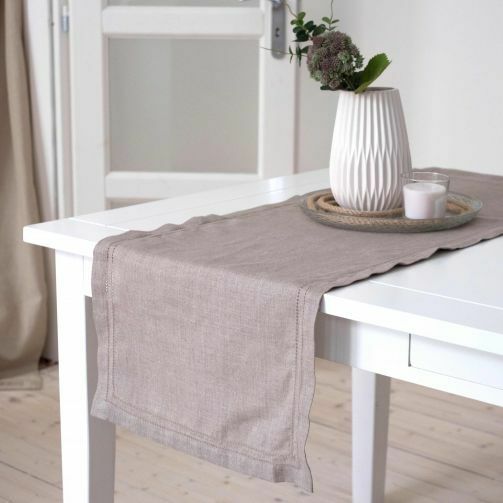 Simple design will make it easy to pair this runner down with any item from other collections. 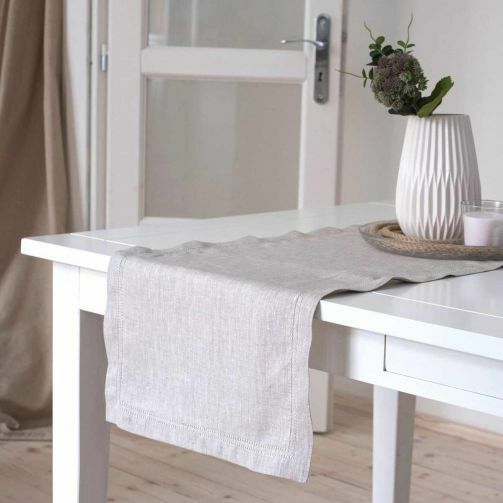 This runner will loyally protect your dining surfaces from potential scratches or spills. 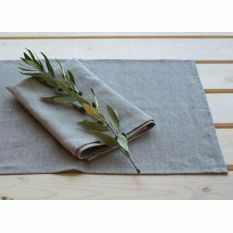 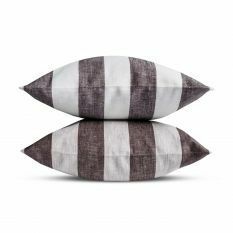 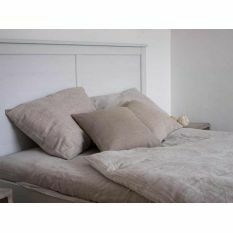 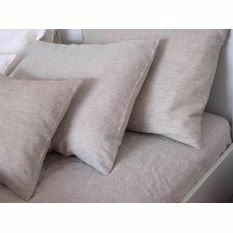 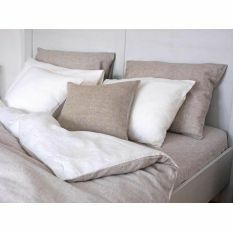 It is made of durable flax, and it will only improve in quality over the course of years of ownership.